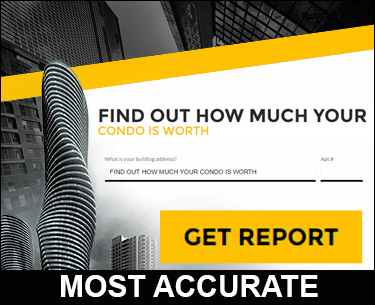 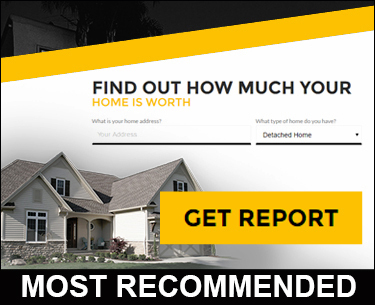 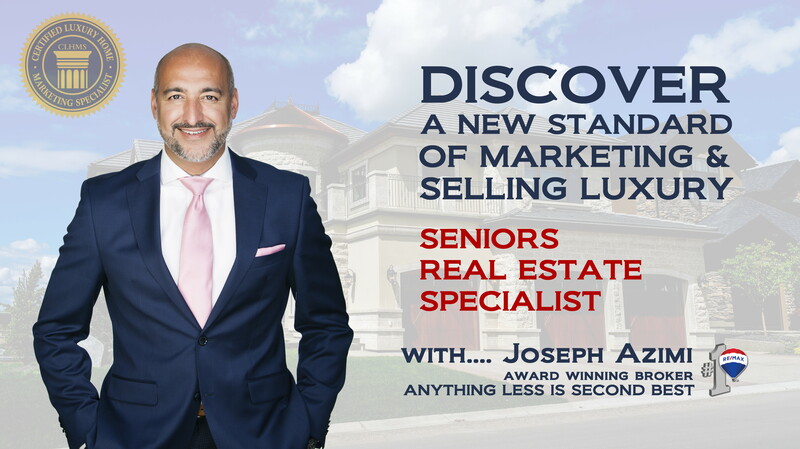 SRES - JOSEPH AZIMI BEST SENIORS REAL ESTATE SPECIALIST (SRES) IN TORONTO, VAUGHAN, KLEINBURG, OAKVILLE, RICHMOND HILL, MISSISSAUGA, MARKHAM, MILTON, BRAMPTON, CALEDON, HALTON HILLS. CNE - JOSEPH AZIMI TOP CERTIFIED NEGOTIATION EXPERT IN TORONTO, VAUGHAN, KLEINBURG, OAKVILLE, RICHMOND HILL, MISSISSAUGA, MARKHAM, BRAMPTON, MILTON, CALEDON, HALTON HILLS. 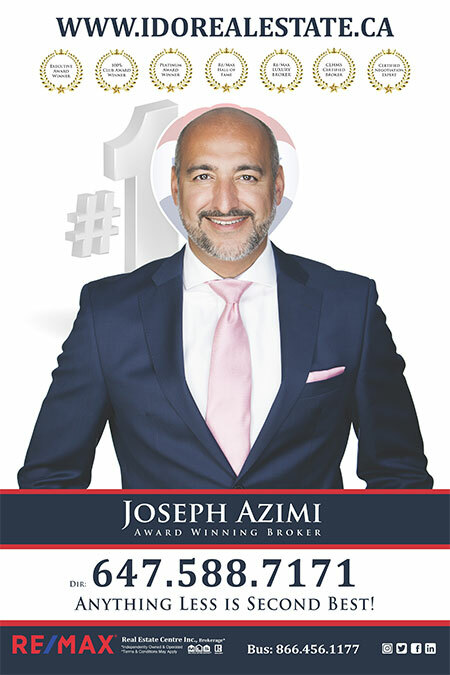 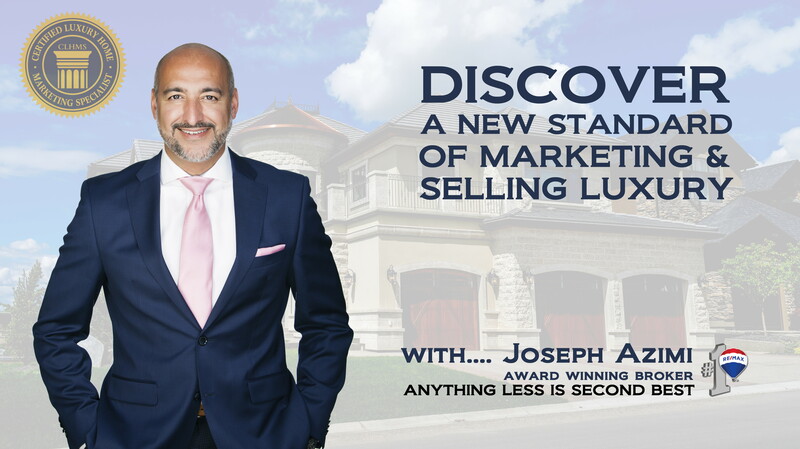 CLHMS - JOSEPH AZIMI CERTIFIED LUXURY HOME MARKETING SPECIALIST IN ONTARIO, TORONTO, VAUGHAN, KLEINBURG, OAKVILLE, MISSISSAUGA, RICHMOND HILL, BRAMPTON, MARKHAM, MILTON, CALEDON, HALTON HILLS.